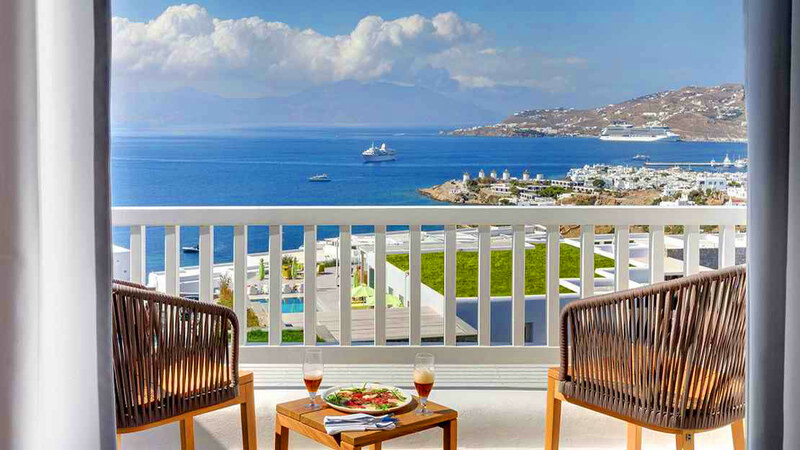 Poised atop a hill in pristine grandeur, the Grecian getaway that is the Myconian Naia awaits. 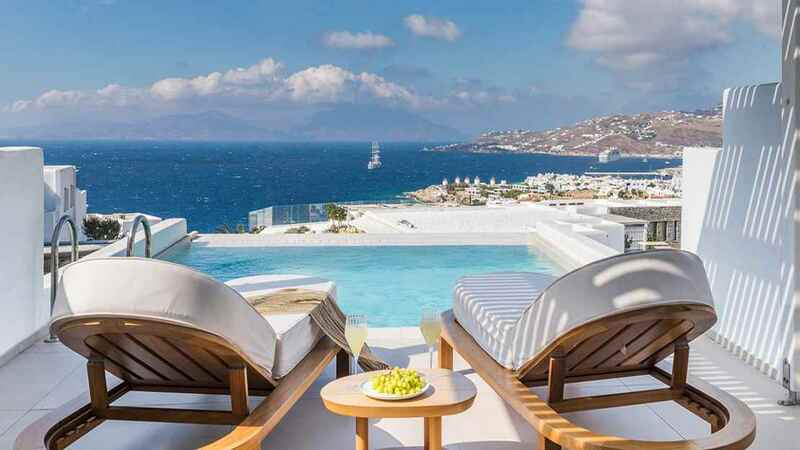 A boutique hotel with serene rooms and a generous outdoor pool, the island of Mykonos is your paradisiacal playground when you stay here. 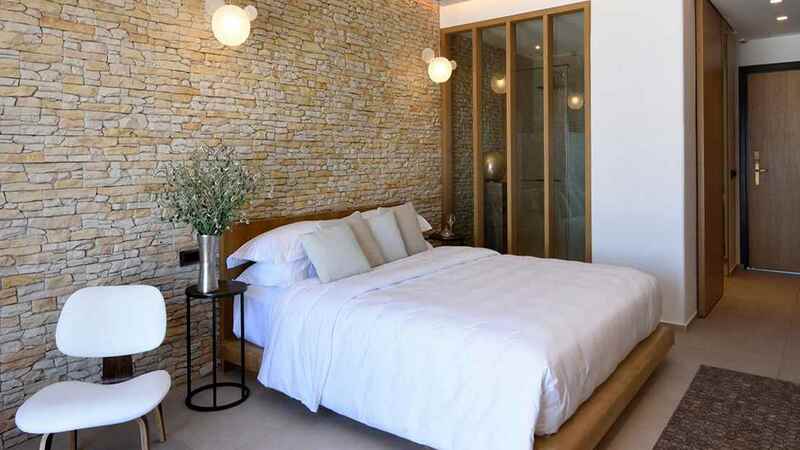 A small sandy cove is within walking distance, as are a couple of local taverna’s which are perfect to sample after you have tried the Mediterranean delicacies served up in the onsite restaurant. 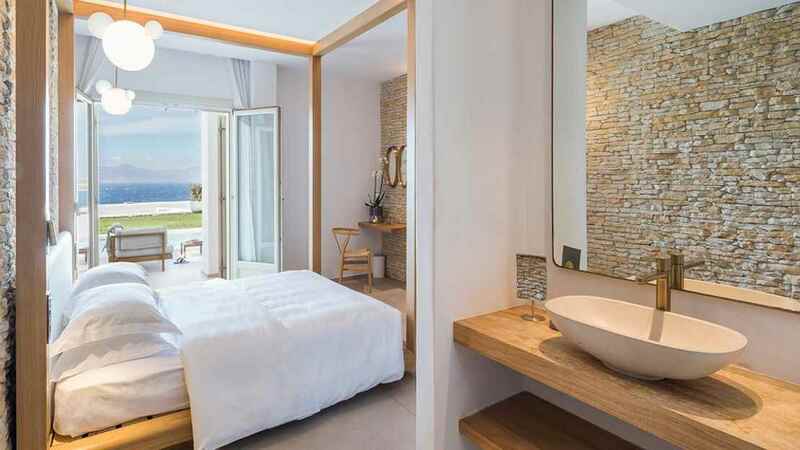 The Myconian Naia is only a short stroll from the nearest beach. 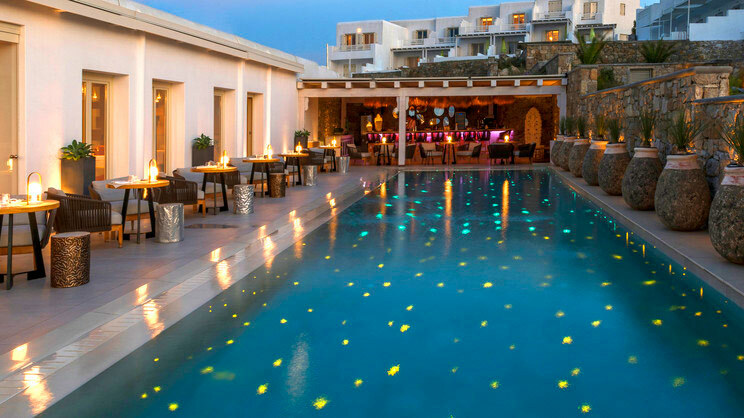 The hotel is only a short distance from Mykonos town and is within the immediate vicinity of a couple of local tavernas. Mykonos International Airport is approximately 2.4km away from the Myconian Naia.